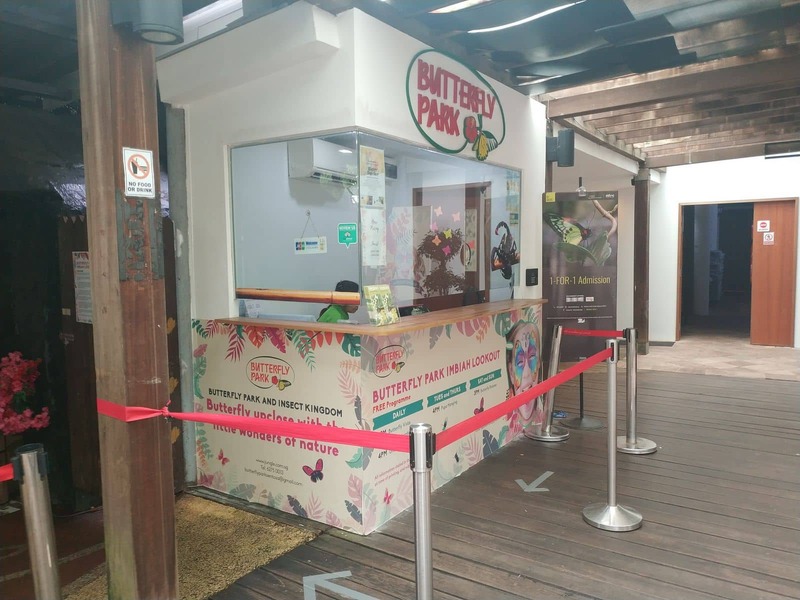 The Butterfly Park & Insect Kingdom is the perfect destination for nature lovers who would like to explore Singapore’s biodiversity whilst on Sentosa Island. 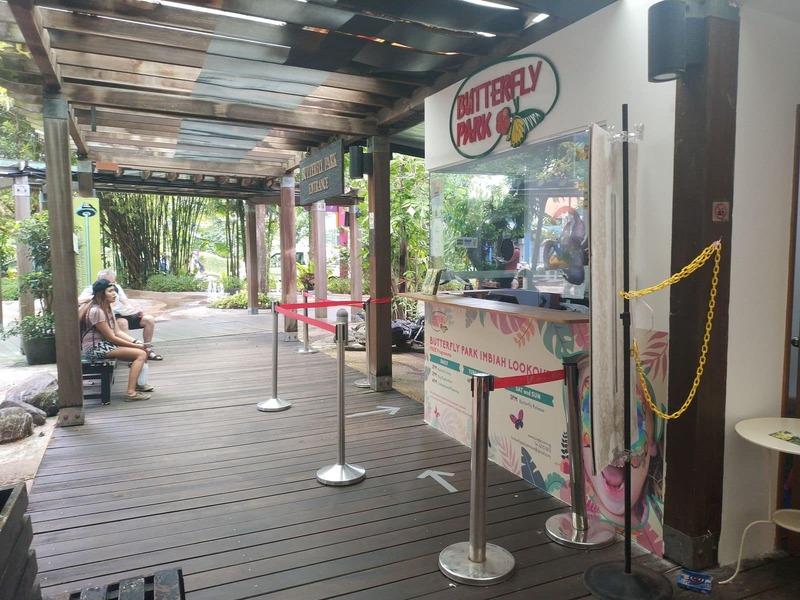 Located near Imbiah Lookout, you can reach the Butterfly Park & Insect Kingdom by taking the cable car and alighting at Imbia Station (Sentosa Line) or Sentosa Station (Mt Faber Line). 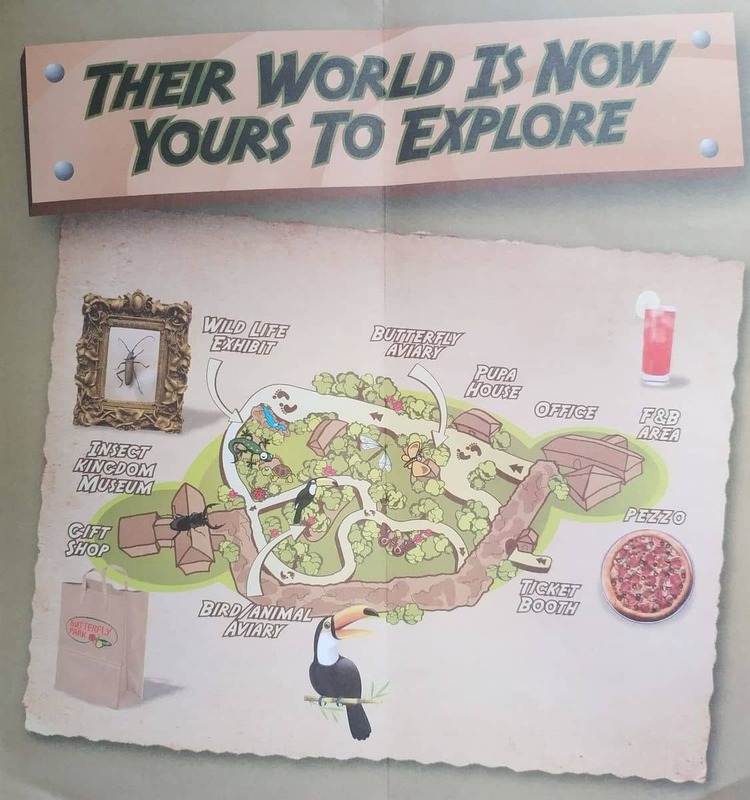 It is perfect for visitors of all ages, whether you are a young family with curious kids or are a group of enthusiastic solo travellers looking forward to exploring the island, there is something for everyone. 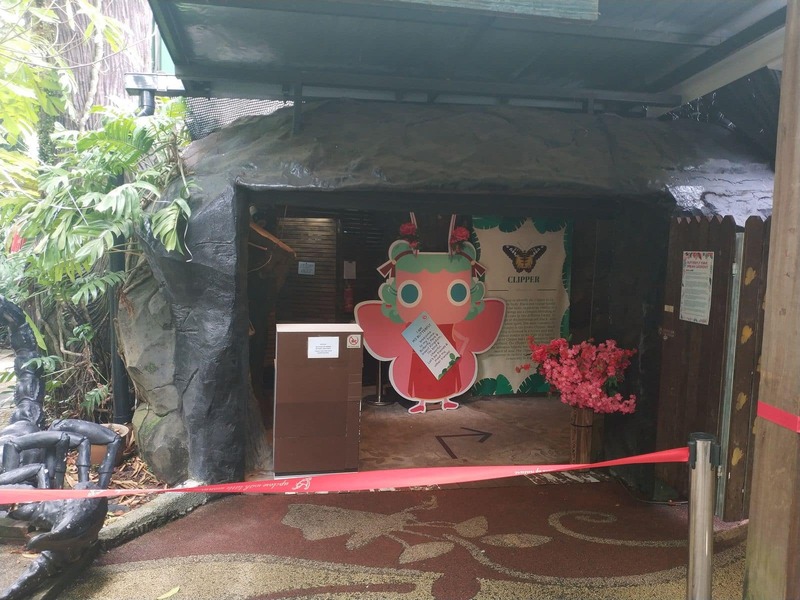 Just as the name suggests, the Butterfly Park & Insect Kingdom is an interesting park that was established to showcase the island’s rich bird life and varieties of insect life. 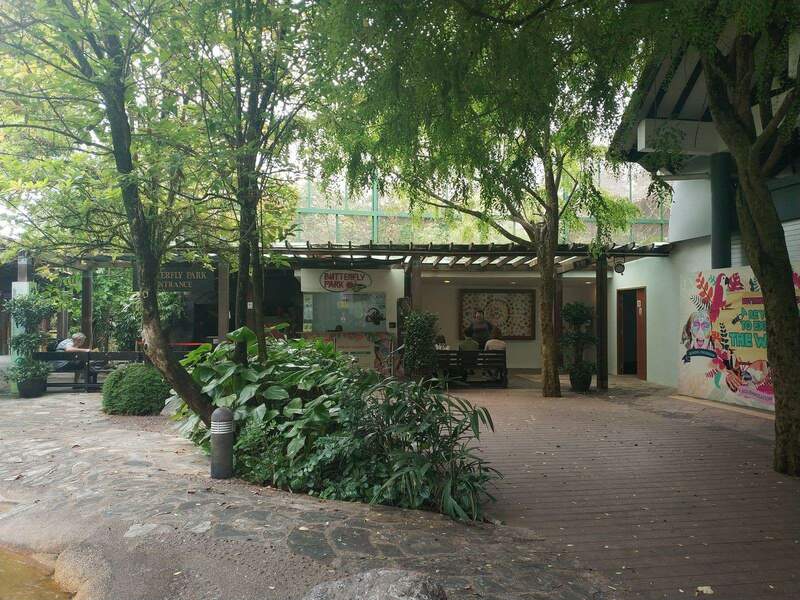 The park is nestled in a verdant background whose beautiful flowers and cascading waterfalls are home to more than 3000 insect species, many of which are endangered on the island. 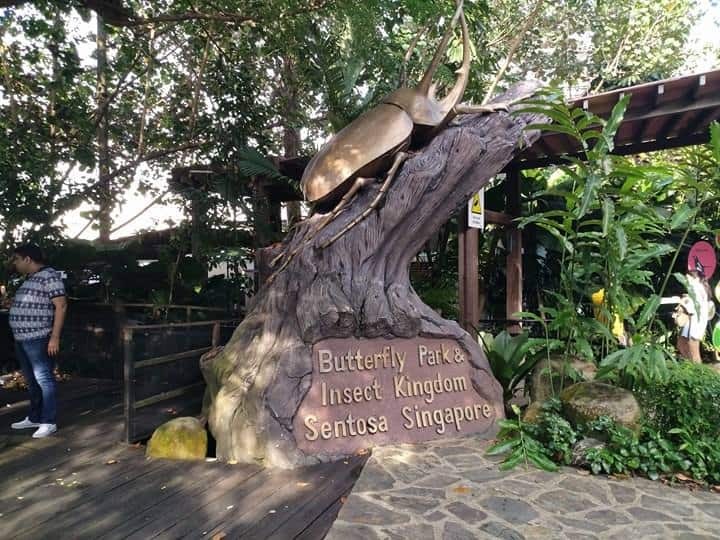 Some of the insects you are likely to come across include butterflies, beetles, scorpions and stick insects. The delicate balance and preservation of life at the park is what makes this part of the island a vibrant destination. 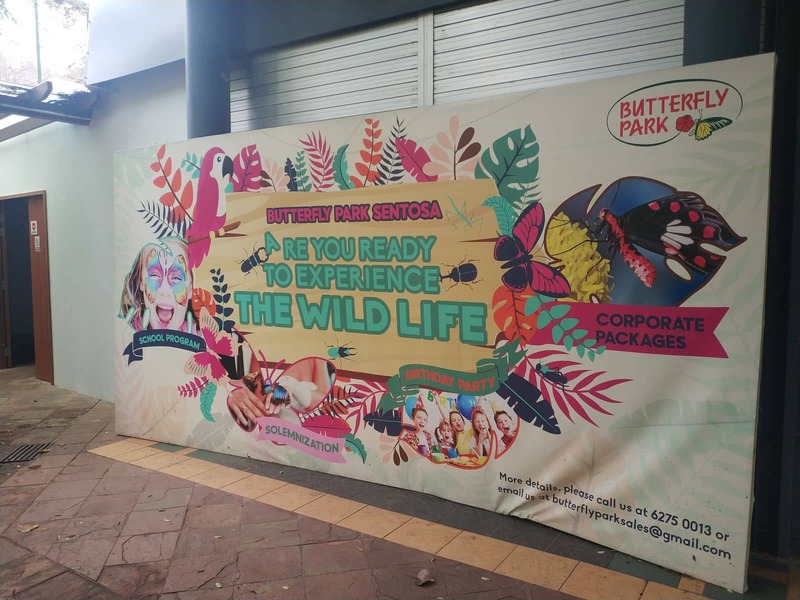 The park’s design is inspired by that of an outdoor conservancy, allowing visitors to tour the park without upsetting the natural ecosystem. 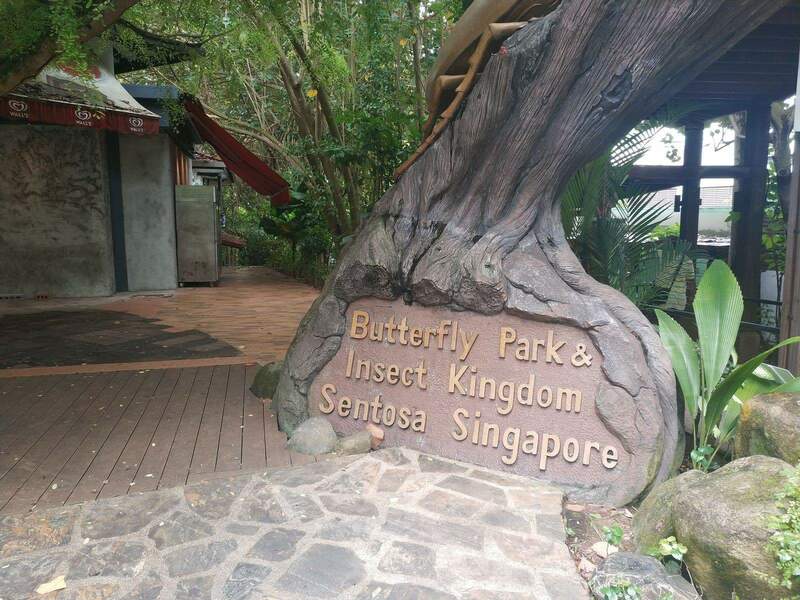 Strolling through the park with the butterflies flying around you feels like spending time in a tropical island. 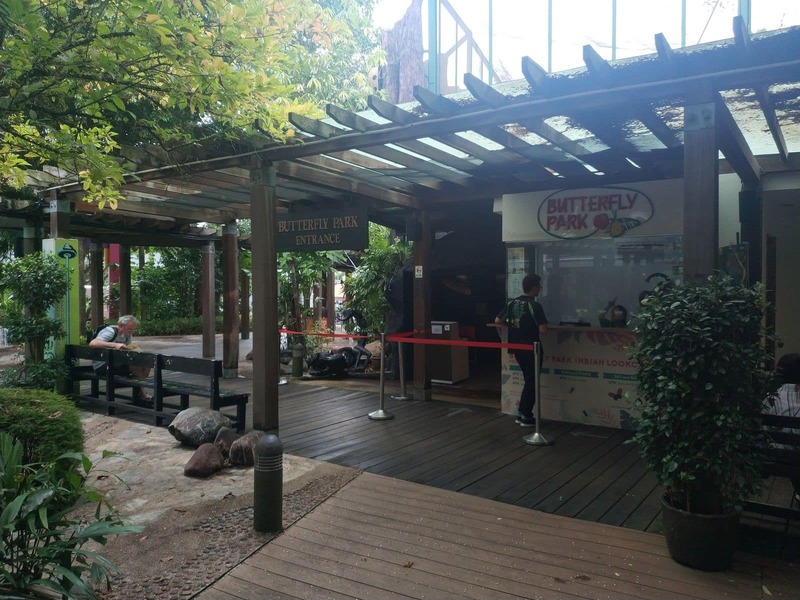 Remember to look out for the Pupa House which, just as the name suggests, is an exhibit that displays the pupae obtained from the butterfly life cycle.